Home / Kindle / Bonus Pack – Frozen: Do You Want to Build a Snowman? 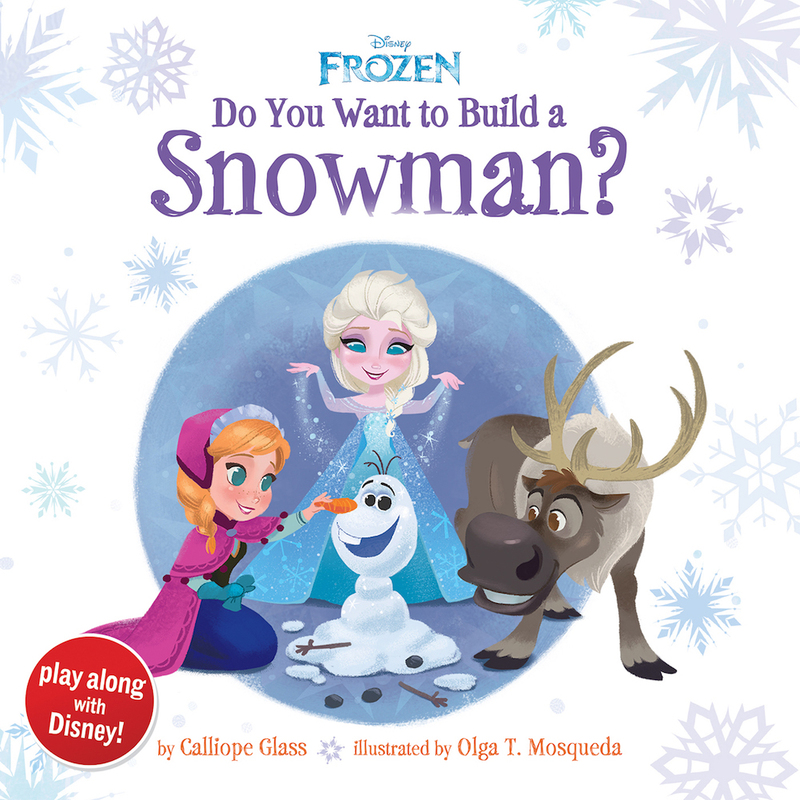 Bonus Pack – Frozen: Do You Want to Build a Snowman? 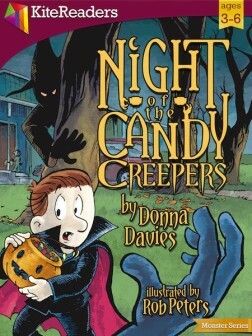 Get this book, enhanced with animation, read-along audio and interactive activities for FREE! With a simple shake or tap, the readers help Anna and Elsa put Olaf together again! 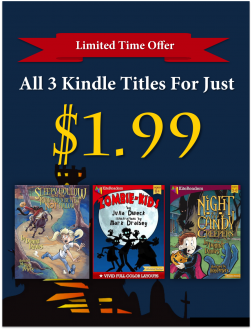 In this truly hands-on interactive ebook, the readers play a part in the storytelling. Through instructional text, children learn numbers and directions such as up, down, left, right, clockwise, and counterclockwise. 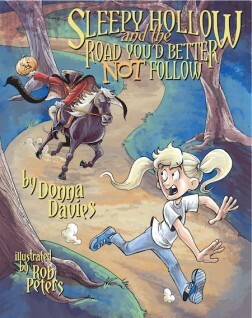 Kids will enjoy the feeling of creating the story and the element of magic.